McLaren Vale is home to some of the most treasured Old Vine plantings in the world today, with the earliest known plantings dating back to 1860’s. We affectionately refer to them as “The Old Faithful”. They are a resource we treasure dearly. 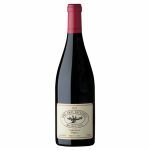 The Old Faithful Wine Company is an artisan producer of small quantities of exceptional wines from older, exceptional single vineyards. We look for vineyards that are expressive of McLaren Vale, the vintage and the variety and only release our wines when the wines display these finest characters. With the Rhone as its inspiration – Shiraz, Grenache and sometimes Mourvedre grace our portfolio. 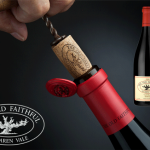 Made to age gracefully, we believe in and recommend our wines and hope you can enjoy the magic of ‘The Old Faithful’. The ‘Cafe Block’ Shiraz is one of the regions more revered vineyards which was planted in the 1950’s from proven Heritage clones. 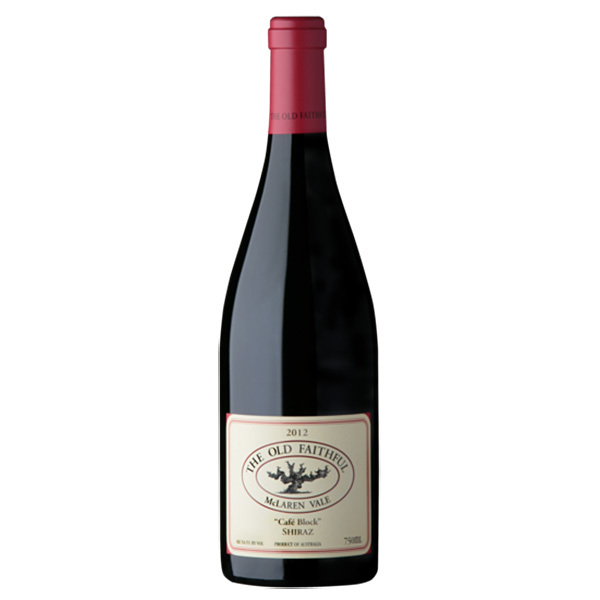 This wine comes from a sandy part of the block with an underlying clay produces a fragrant yet well-structured wines. A popular café used to be on the block’s boundary giving this wine its name. The block is harvested to optimise the vineyard soils and maximise the terroir of the site. Cold soak in an open fermenter followed by a warm to hot fermentation, both preserves aromatic qualities and also extracts significant tannin and flavour. Matured in a smaller proportion of new oak then transferred to seasoned 600L French oak Demi-muds for extended maturation. Variety: Shiraz grown in sand over clay soil. Oak: 25% New French oak for 6 months then 34 months in large format demi-muds (600L). Closure: We use DIAM 30 technical cork to provide taint free cellaring. Potential: Long term cellaring is recommended 5-15+ years from release. 2013 Vintage: Another benchmark season with lower yields and even, early ripening.